Have a question? 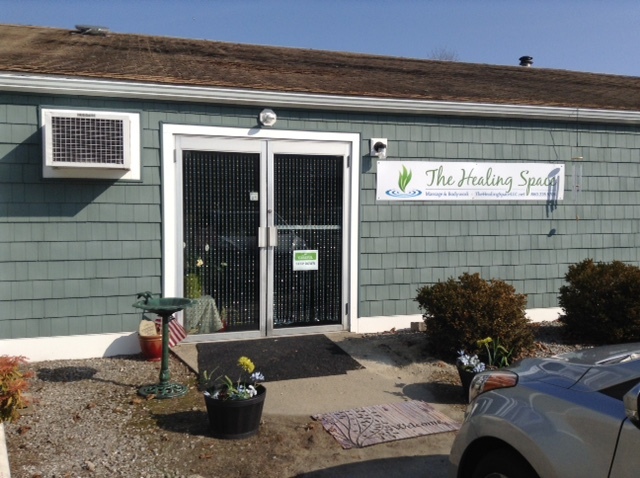 Just contact us by E-Mailing The Healing Space at dlc8870@gmail.com or calling us at 860-235-5706. You are also welcome to fill out the form below. Prior to your scheduled massage, click on the button above and download, print and fill out the Massage Intake Form to save time before your first visit! All Massages by appointment only. Sunday appointments are booked on an as-needed basis.